Seminars are a fantastic tool for impacting men's growth in discipleship! Here are 3 reasons: 1) The right speaker can re-ignite their passion for Christ and His kingdom. Most men already know what they should be doing; what they need most is a fresh dose of energy and inspiration to live for Christ. 2) Since most men read very little, a 3 hour seminar can give a man more content that is relevant to his walk with Christ than he normally gets in a whole year through reading. 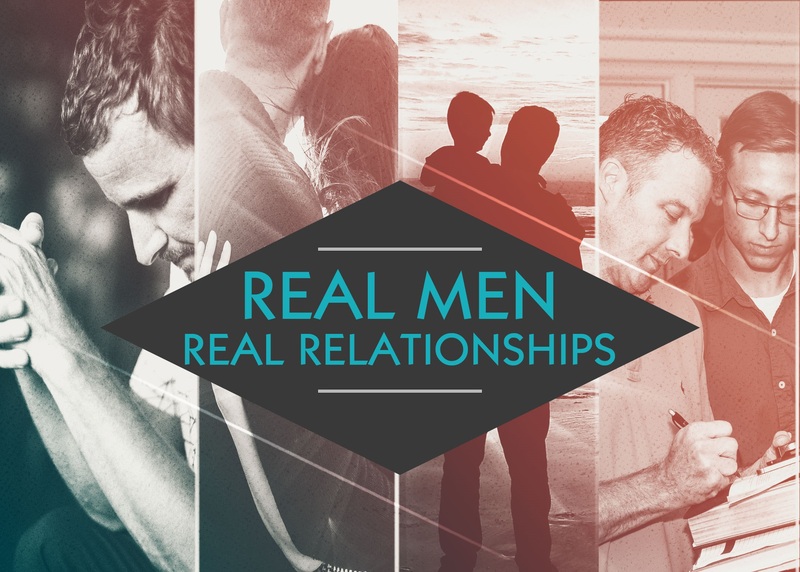 3) What men need, even more than biblical content, is connection with other men who face the same challenges and struggles they do. Our seminars always include discussion groups. Can our church afford to host such a seminar? The answer is most likely, “yes.” Most of our seminars are 2 1/2-3 1/2 hours long. Our standard seminar fee is only $25/man with a minimum guarantee of 25 men. The host church would need to cover travel expenses of over 50 miles. Contact Gary for more information about our seminars. Which seminar is the best one to start with? The answer is the one that best fits the needs of your guys. If they all match the needs of your men, here is a suggestion. Start with Rediscovering Biblical Manhood in year one. Host Leading Our Families Well in year two, which gives him apractical tools and a game plan for living out his calling on the home front. Then follow up with Grace Transformed Sexulaity or Becoming a Band of Brothers. 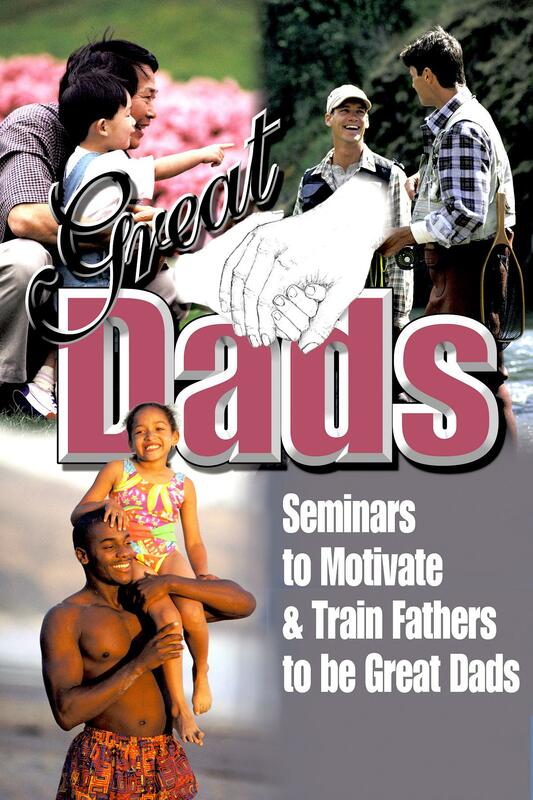 However, any seminar works as a starting place if it addresses the needs of your men! Get your guys discussing how we should respond to our culture, which is deconstructing God’s design of male and female and build men who have a clear definition of godly masculinity and passion to honor Christ by being godly men. 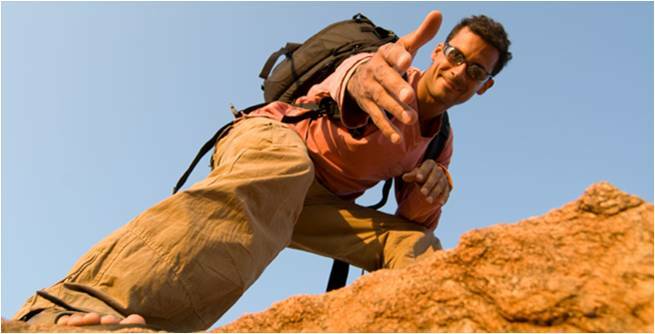 For testimonials and detailed information, click here. Follow-up Tool: Anchoring Your Child to God's Truth in a Gender-Confused Culture. For testimonials and detailed information click here. Follow-up Tool: Loving Our Wives Well. Build young men & men who are equipped with grace-centered biblical principles for their life-long battle with lust. Further your biblical understanding of sexual desire and why lust has such power. 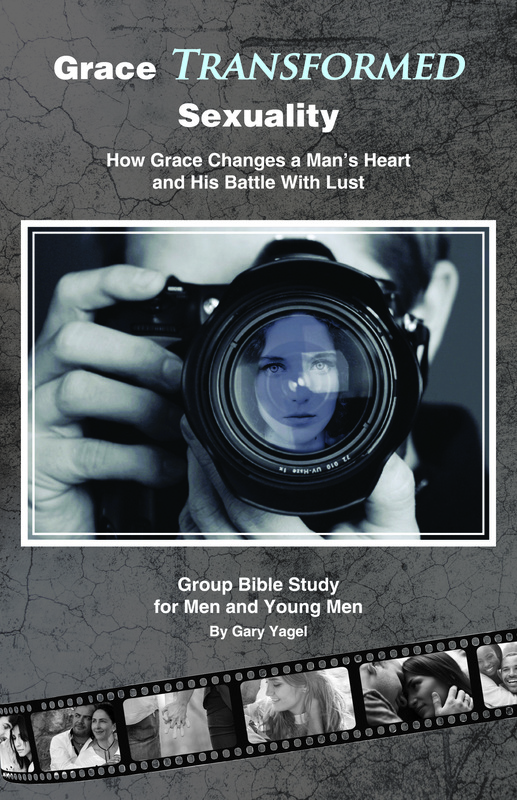 Discover 7 grace-centered principles, which change the way a man battles lust.